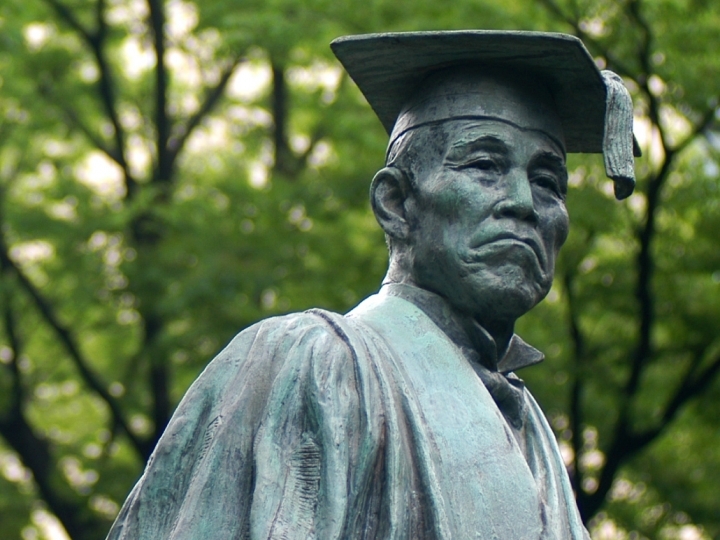 On 15 March 2019, Waseda University officially launched its first online virtual campus tour in English for Waseda campus. 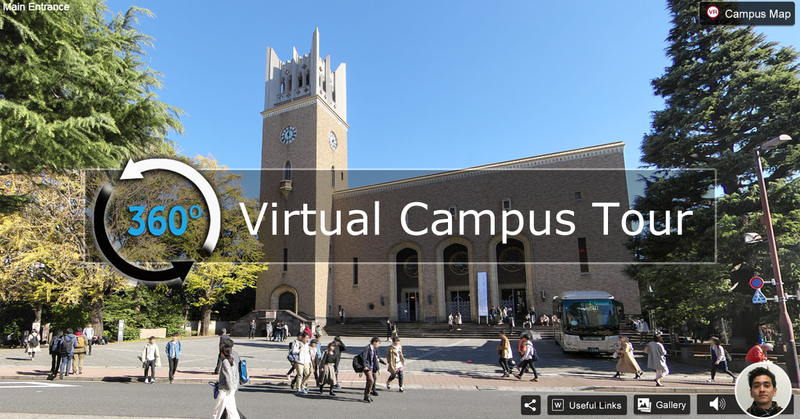 From lecture halls to cafeterias to museums, the virtual tour introduces the different kinds of facilities that Waseda students use daily. Additionally, narrations by student guides are also included to give an overview of the history and other interesting facts about these facilities. 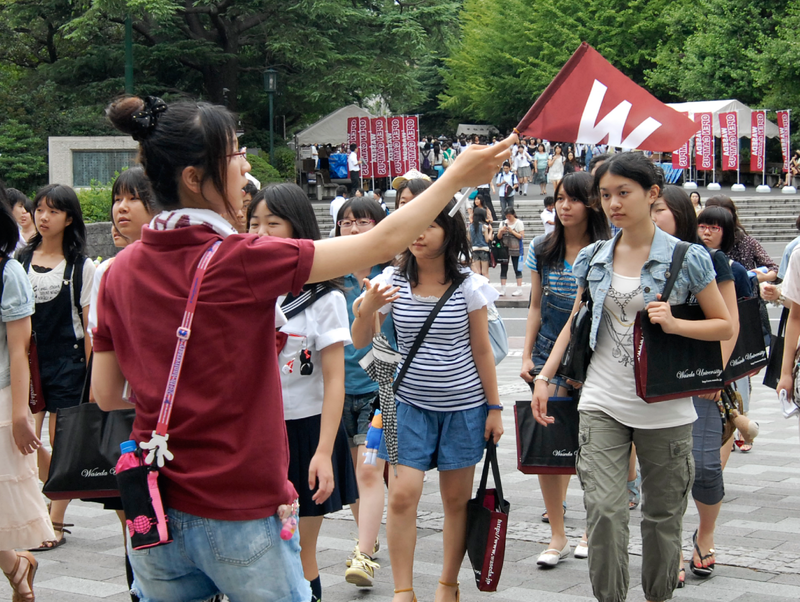 Visitors can also catch a better glimpse of student life at Waseda by viewing the photo gallery added to every single campus site. Click here or the image above to start the virtual tour. Campus Tours are led by student guides, who describe historical episodes, student life and landmarks around the University. The inquiry form is available from the link above. If you have any difficulties finding the form, you can contact us via e-mail with your preferred time and date where the schedule is open (marked with “○”). 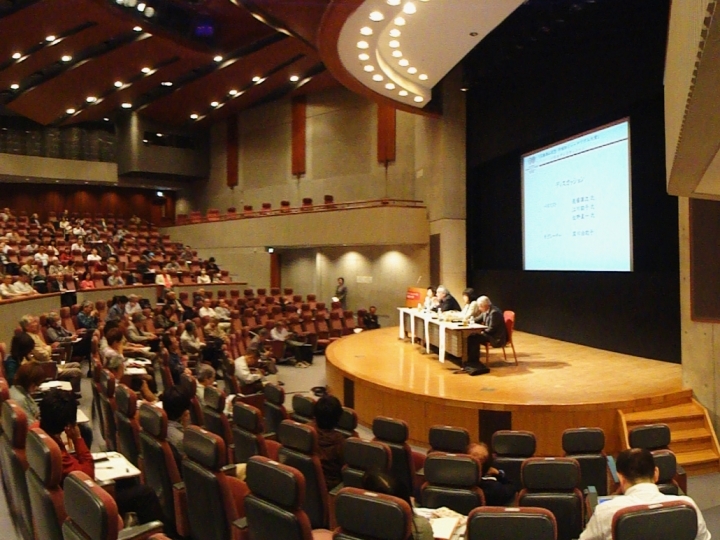 Currently, there is no implementation schedule. Reservation required. Please contact for Campus Tours. Reservations are required for all campus tours for space is limited. 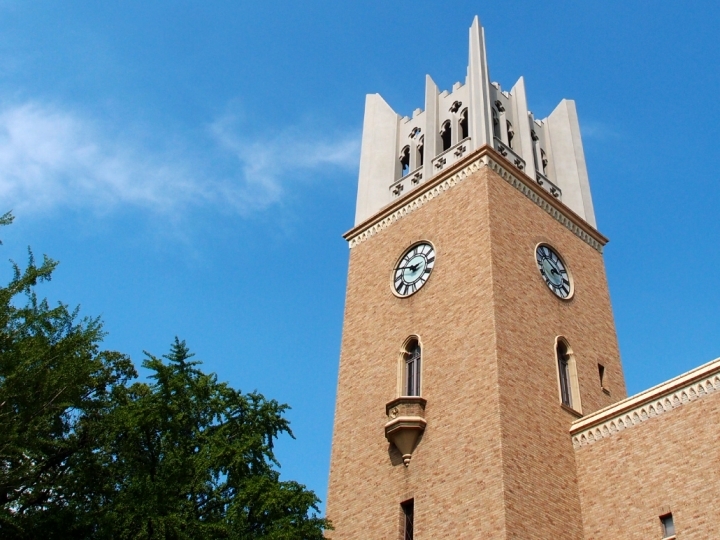 Furthermore, please note that although the Waseda and Nishi-Waseda campuses offer limited tours in English, in principle, campus tours are conducted by Japanese speaker.